EPIC Insurance Brokers and Consultants announced today that Matt Lumelleau has joined the firm's Property and Casualty practice as a Principal, reporting to EPIC Managing Principal and Director Southwest Region, KJ Wagner. 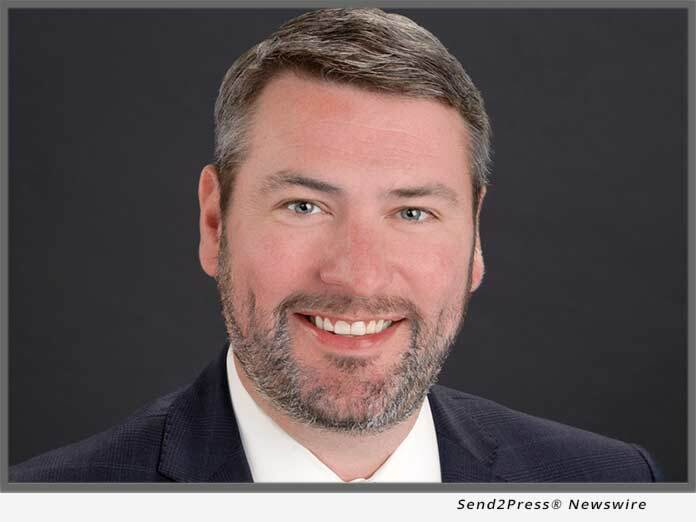 (HOUSTON, Texas) -- NEWS: EPIC Insurance Brokers and Consultants announced today that Matt Lumelleau has joined the firm's Property & Casualty practice as a Principal, reporting to EPIC Managing Principal and Director Southwest Region, KJ Wagner. Lumelleau, based in Houston, will be responsible for new business development, the design, placement and management of property/casualty insurance programs; and providing risk management strategies and solutions for mid-market and large clients across a range of industries. Lumelleau joins EPIC from Lockton, where he supported the Houston office as a producer, unit manager and team leader. Previously, he held positions with Tri-City Brokerage as an associate vice president and AIG Environmental as a senior underwriter. "We are thrilled to continue the growth of our Property Casualty Practice in the Southwest region with Matt's addition," said KJ Wagner. "He brings a strong risk management background that adds tremendous value to our clients and our organization as a whole. Matt will be a terrific addition to the EPIC Property Casualty team." Lumelleau graduated from Regis University and The National Outdoor Leadership School. He can be reached at matt.lumelleau@epicbrokers.com or 303-482-7981.